სტაჟირება ამერიკაში – აიხდინე შენი ამერიკული ოცნება! ძალიან დიდი ინტერესი მქონდა და ვფიქრობდი რომ ეს იყო ჩემი შანსი ამეხდინა ჩემი ამერიკული ოცნება. ყურადღებით ვუსმენდი და დეტალების დასაზუსტებლად კითხვებს ვუსვამდი და შედეგად უკვე სრული ინფორმაცია მქონდა თუ რა შესაძლებლობებს მაძლევდა ეს პროექტი და სტაჟირება ამერიკაში. რამდენიმე დღიანი ფიქრის შემდგომ, გადავწყვიტე მეცადა ბედი. გავხდი ერთ-ერთი მონაწილე და დაიწყო მოსამზადებელი ეტაპიც. 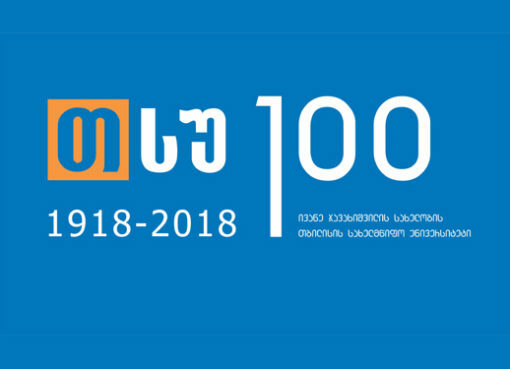 ხშირი და ხანგრძლივი ტრენინგები ჩემი უნარების გასაუმჯობესებლად, ასევე სხვადასხვა ტექნიკების და მიდგომების ათვსიება რაც დამეხმარებოდა წარმატების მიღწევაში, ვცდილობდი დავალებები მაქსიმალურად კარგად შემესრულებინა რომ უფრო ახლოს მივსულიყავი ჩემს მიზანთან. რა თქმა უნდა იყო სირთულეები და პრობლემები, რომლებიც წარმატებით დავძლიე და შედეგად ამარჩიეს მათ შორის ვინც წავიდოდა ამერიკაში და სწორედ მაშინ მივხვდი თუ როგორ ახლოს იყო ჩემი მიზანი ჩემთან და ეს კიდევ უფრო მეტ მოტივაციას და მონდომებას მაძლევდა რომ გავმხდარიყავი ჩემი თავის საუკეთესო ვერსია. ასევე წინააღმდეგობები იყო როგორც მშობლების, ასევე მეგობრების მხრიდან.თუმცა დღეს ზუსტად ვიცი რატომაც მივდივარ და რას მომცემს ეს პროექტი მე. REQUIREMENTS & LEARNING: There is no minimum GPA requirement. Students from first year through fourth year are accepted. This experiential education goes beyond what can be taught in a classroom and delivers attributes employers look for, including leadership, teamwork, problem-solving skills, verbal communications, strong work ethic, initiative, flexibility and adaptability and interpersonal skills. 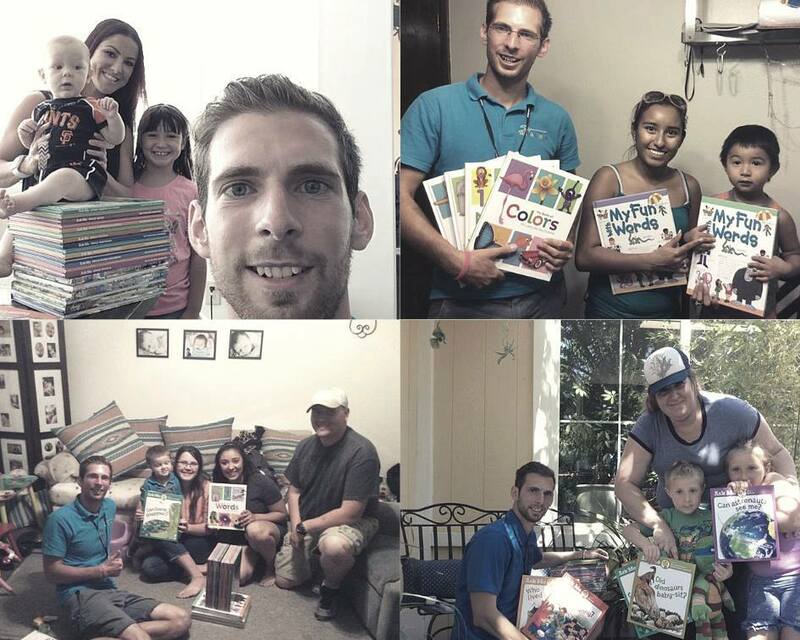 Students learn entrepreneurial skills and run their own business during their summer break from university. SUMMER PROGRAM & TRAINING: The Southwestern Advantage mission statement is “to be the best organization in the world at helping people develop the skills and character they need to achieve their goals in life.” The hallmark of Southwestern Advantage is the highly acclaimed business training course which offers extensive skill development in sales, Communication, inventory and all the parts of running a successful entrepreneurial business. In Nashville, students receive up to 80 hours of sales training and role playing that has been valued at over $3000 free of charge. This training has been highlighted in Sales and Marketing Management magazine. Prior to the summer, students receive a minimum of 1-2 hours of individual and group training each week. 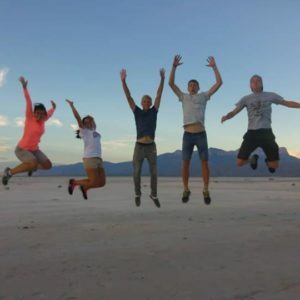 Once finished with the formal training, students work together with their on-the-field leaders in their summer location, while living with host families, for 12 weeks. 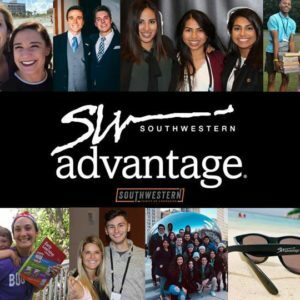 WHO ARE WE LOOKING FOR: Southwestern Advantage prides itself on giving student interns more responsibility than any other internship in America. Students have a great deal of independence, while at the same time having an incredible amount of one on one mentoring. 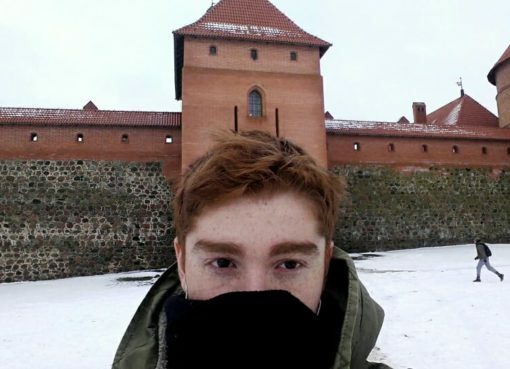 Our student mentors are there to help whenever needed, but ultimately an intern’s success will be a direct reflection of how much effort they are willing to putin. This is a competitive internship, and we look for students that want to challenge themselves and go way beyond doing simple tasks. Because it is one of the most challenging internships in the United States, it is not for everyone, but the students that we do work with create a compelling peer group to be a part of as a result of their drive and independence. 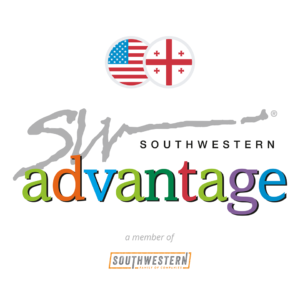 Southwestern Advantage აძლევს საშუალებას სტუდენტებს ზაფხულის განმავლობაში გაემგზავრონ ამერიკაში და აწარმოონ საკუთარი ბიზნესი (ამ კონკრეტულ შემთვევაში საგანმანათლებლო წიგნების გაყიდვა). ამ პროგრამას დიდი წვლილი მიუძღვის ჩემს პიროვნულ ზრდაში, კარიერულ განვითარებასა და ცხოვრებისეული უნარჩვევების ჩამოყალიბებაში. 3 ზაფხულის განმავლობაში საშუალება მქონდა მემოგზაურა 8 შტატში და მეზიარა სხვადასხვა კულტურა ამერიკის სხვადასხვა ნაწილში. 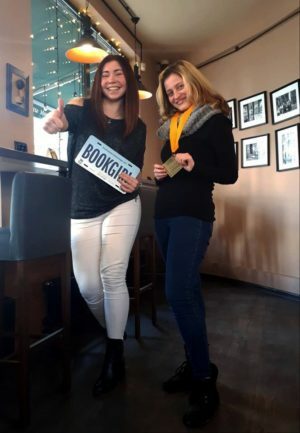 თუ ხარ სტუდენტი და თუ ეძებ თავგადასავლებს, არ გსურს ბანალური, აუნაზღაურებელი სტაჟირება და გინდა ზაფხულში შეიძინო დაუვიწყარი გამოცდილება და ამასთან ერთად რამდენიმე ათასი დოლარიც გააკეთო, ეს პროგრამა შენთვისაა. 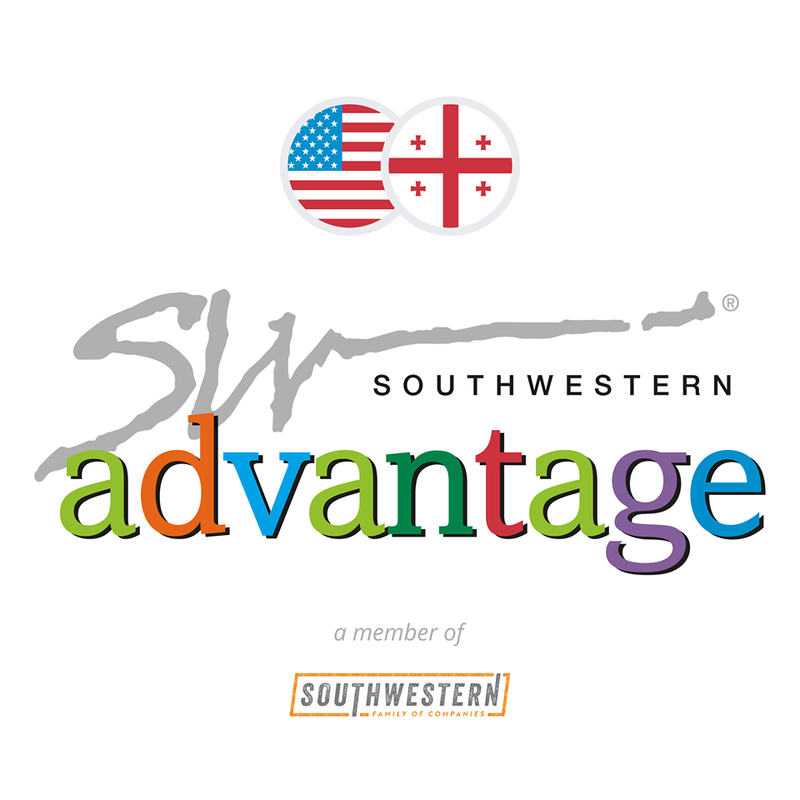 southwestern advantage მარტივად შემიძლია ვთქვა რომ არის ჩემ ცხოვრებაში გადადგმული ერთ-ერთი ყველაზე დიდი ნაბიჯი. პირველ რიგში მიღებული გამოცდილების გამო მერე უკვე შეძენილი მეგობრების გამო. ქართველი სტუდენტებისთვის ალბათ უმშვენიერესი შესაძლებლობაა ზაფხულში დროის საკუთარი თავის განვითარებისთვის გამოსაყენებლად. თსუჰოლიკი 1 წლისაა – ჩვენი ისტორია! სტუდენტების გაერთიანება თსუჰოლიკის მიზანია სტუდენტური ცხოვრების გამარტივება და გაუმჯობესება. ის შეიქმნა 2017 წლის ივლისის ბოლოს. სრული 1 წლის შეჯამება შეგიძლიათ იხილოთ ბმულზე.